This prototype Samsung folding phone could be a harbinger of many, many to follow. At least four big smartphone makers are reportedly prepping foldable models for 2019. 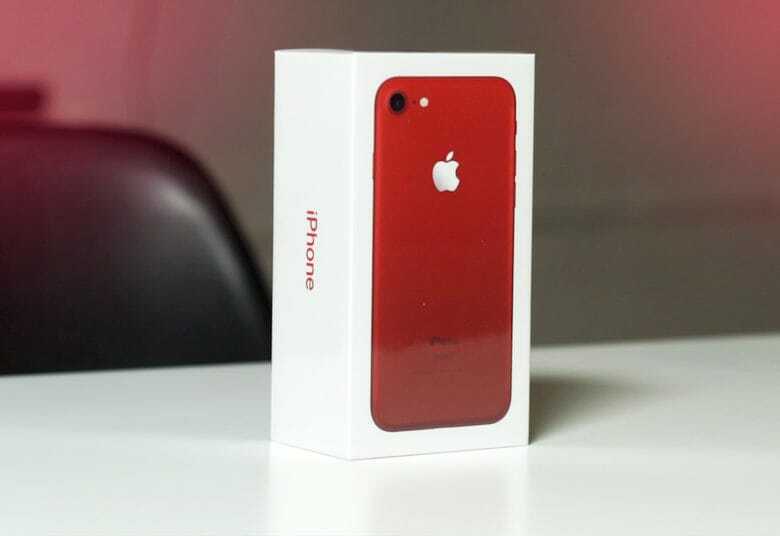 This radical new design could reinvigorate the slowing phone market, hence the widespread interest. But Apple is a notable holdout. This means it could end up being the only top 5 phone maker not releasing a foldable phone next year. This is the first quarter since 2010 that Apple hasn't been in the no. 1 or 2 spots. 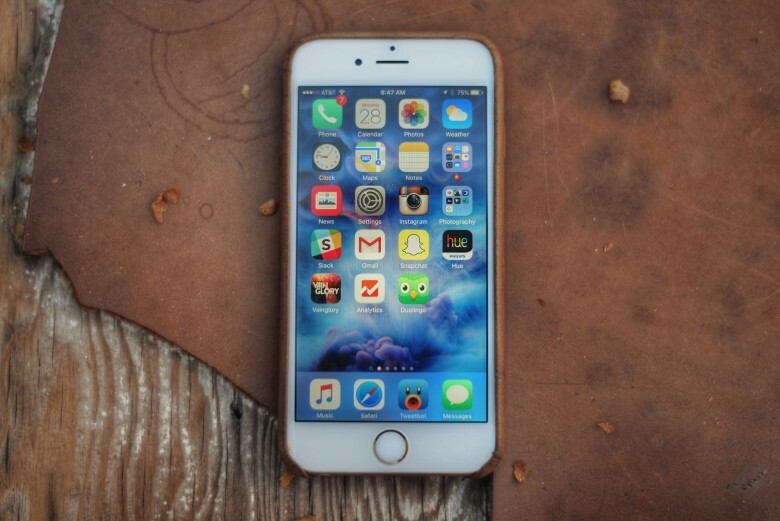 Apple just smashed expectations yet again with another monster quarterly earnings report. 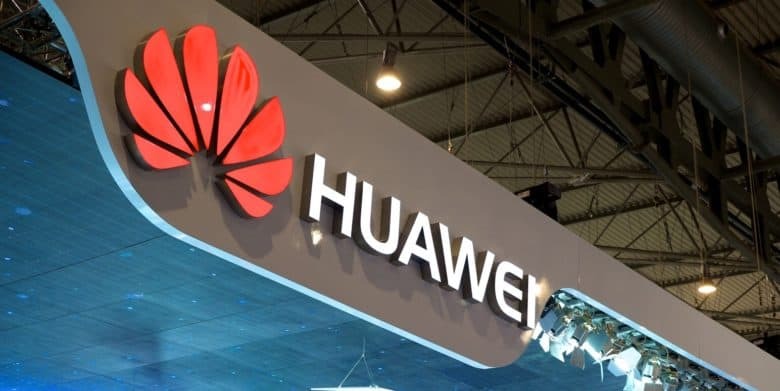 But that’s not enough to stop Huawei from stealing Apple’s crown as the world’s second-largest smartphone maker, based on number of handsets shipped. 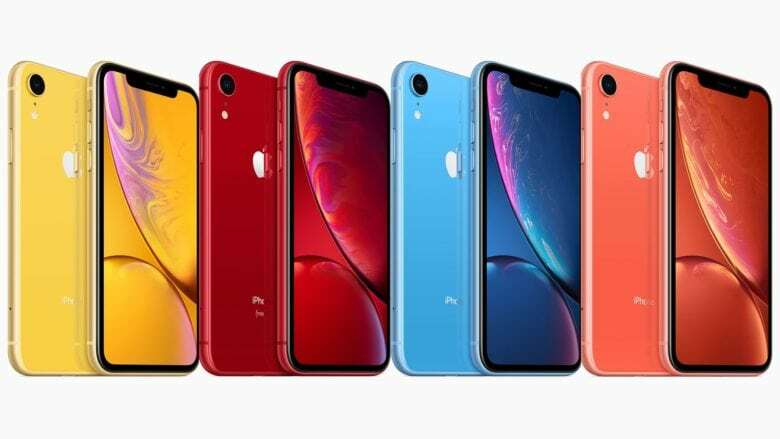 The figures come from analysts at IDC, who note that Apple shipped a total of 342 million iPhones in the quarter, compared to Huawei’s 54.2 million units. Market leader Samsung shipped a massive 71.5 million units during that same period. The Oppo Find X doesn’t need a notch. 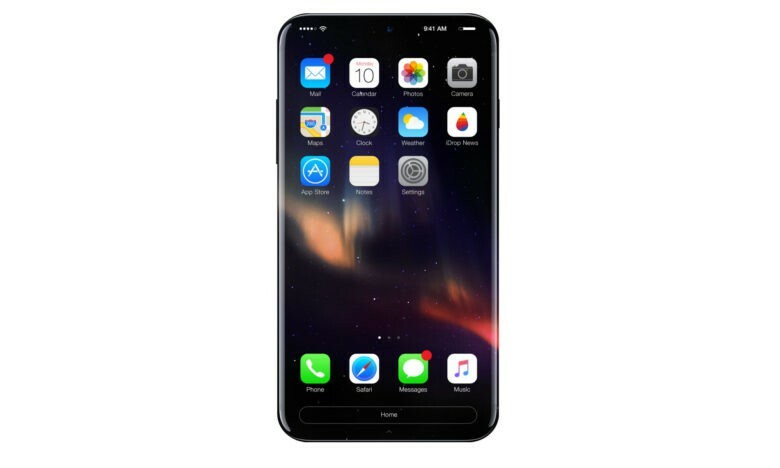 Love it or hate it, the iPhone X’s notch is a necessity for now. Or is it? Some smartphone manufacturers are already using new design methods to deliver truly edge-to-edge displays. 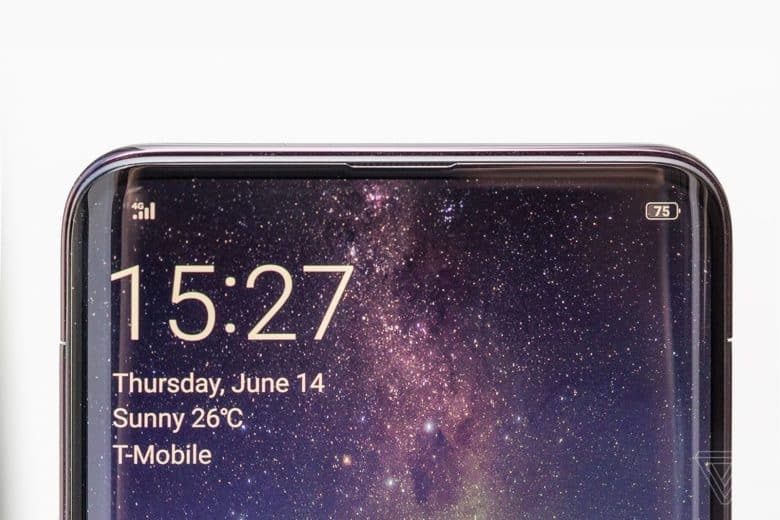 Chinese manufacturer Oppo today revealed its new Find X, which shows Apple how it could eliminate the notch in style. An augmented reality version of this game could have web a huge win for Apple. While ARKit gave Apple an early lead when it comes to augmented reality apps, a highly respected analyst thinks a Chinese company has nearly caught up. 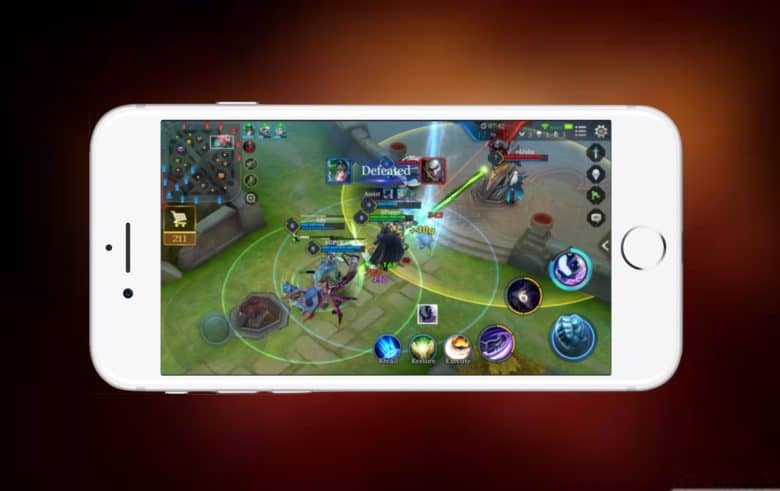 As evidence, KGI Securities analyst Ming-Chi Kuo points out that the AR version of enormously popular game Honour of Kings will land on iPhone and Oppo’s inexpensive Android phones at the same time. 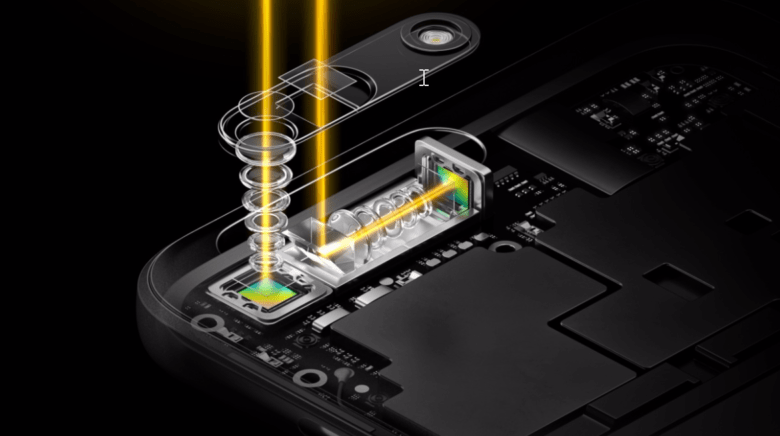 Oppo's camera uses periscope-style lenses for 5x lossless zoom. Chinese smartphone maker OPPO today announced a new smartphone camera with even greater zoom capabilities than iPhone 7 Plus. The module uses two camera sensors just like Apple’s, but they’re positioned differently to allow for “groundbreaking” 5x lossless zoom. They’re also 10 percent slimmer than the typical 2x zoom lenses used in smartphones.